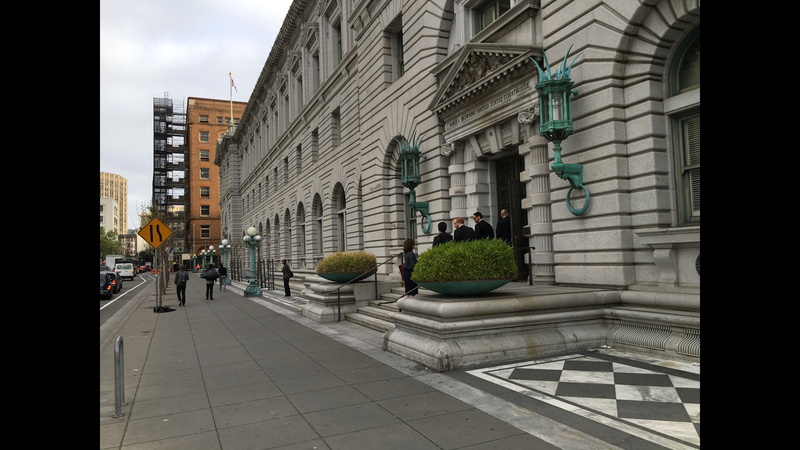 Scene outside Copyright Office roundtable during Fight For The Future’s protest. So now regulations.gov needs to investigate how FIght For The Future generated 86,000 comments on Copyright Office consultation. Robots anyone? Platinum selling singer songwriter for the bands Cracker and Camper Van Beethoven; platinum selling producer; founder of pitch-a-tent records; founder Sound of Music Studios; platinum selling music publisher; angel investor; digital skeptic; college lecturer and founder of the University of Georgia Terry College Artists' Rights Symposium. If indeed the 86,000 comments were generated by robots as common sense suggests, is that not fraud? And is that not a highly punishable offense? Don't Miss A Post! SUBSCRIBE To The Trichordist Now and Stay Informed! Enter your email address to follow this blog and receive notifications of new posts. You can set for daily or weekly notifications. 01 – The Streaming Price Bible – Spotify, YouTube and What 1 Million Plays Means to You! 02 – Over 50 Major Brands Supporting Music Piracy, It’s Big Business! 04 – Record Labels Invest $4.5 Billion Annually In Artists… Pirates, $0… Any Questions? 07 – Google, Advertising, Money and Piracy. A History of Wrongdoing Exposed. 08 – If the Internet is working for Musicians, Why aren’t more Musicians Working Professionally? 09 – Artists, Know They Enemy! 2018 Streaming Price Bible! Per Stream Rates Drop as Streaming Volume Grows. YouTube’s Value Gap is Very Real. Jay Frank’s Magical Mystery Streaming Math… Or, Brotha Can Ya Spare A Calculator? Music Streaming Math, Can It All Add Up? Streaming Is the Future, Spotify Is Not. Let’s talk Solutions. Who will be the First Fired Label Execs over Spotify Fiasco & Cannibalization? Lou Reed Exploited By American Express, AT&T, Chevorlet, Chili’s, Lysol, Pottery Barn, Vons, Domino’s Pizza, Netflix, Galaxy Nexus and Ron Jeremy! * Bad News, Good News, Bad News. Internet Radio “Fairness” Act Sponsor and Conservative UT Congressman Chaffetz Taunts Musicians; Admits to Belief in Evolution; Urges Government Interference In Markets. * IRFA and the Future of Music Policy Summit: Why Would FOMC Miss An Opportunity to Defend Artist Rights? * Is Tim Westergren (Pandora) Really Just A Beard For Clear Channel? * Lobbyist For CCIA Makes All Kinds of Wild Claims About Copyright Management Organizations. BMI ASCAP SOCAN SAMI Included in Charges of Corruption. * Sign the @musiciansunion (AFM) Letter: Friends don’t let friends get IRFA’d! * Untruth in Advertising: Pandora’s Misleading Plea To Listeners On Behalf Of The Internet Radio “Fairness” Act. 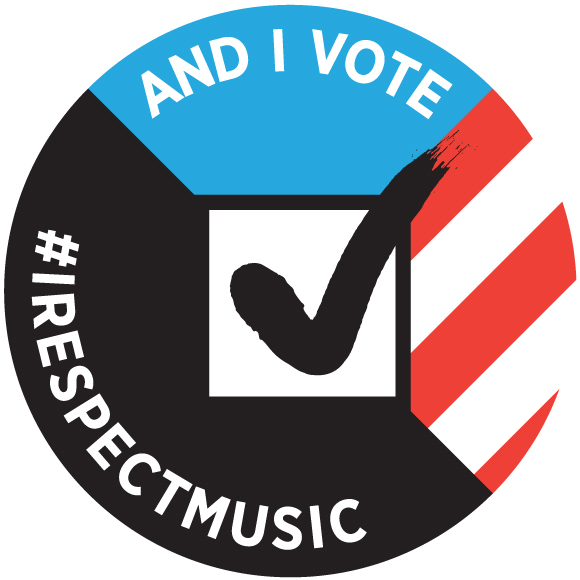 Is Your Band Registered to Vote? Click here to find out from CanIVote.org! 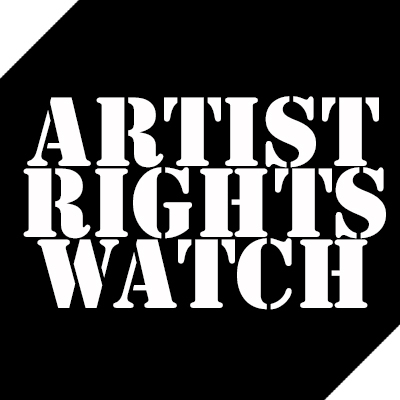 Vote for artist rights on November 4! _ Meet The New Boss, Worse Than The Old Boss? _ Mellencamp Character Assassination. The New Republic Bravely Stands Up For Corporations and Criminal Groups That Exploit Artists. _ The Most Important Fact Academics and The Copyleft Neglect to Mention: Copyright is Optional. _ Video of the “Radio Active” panel at The Future of Music Summit 2012. _ You Can’t Have A Have A Healthy Market Economy Without Property Rights. Why Do So Many In Tech Blogosphere Want To Abolish Cyber Property Rights And Cripple The Cyber-Economy? _ The Bad Science and Greed Behind the "IP is Inhibiting Innovation Argument"
_ Empty Threats from Freehadists "We're Gonna Boycott Your Band"
You can contact us by sending an email directly to : the trichordist (one word) at mail dot com.